Have you ever put a tough, unruly piece of meat in the crock pot in the morning then come home after work to find something delicious? You get a perfectly cooked roast, ready after hours of slow cooking on low heat and minimal pressure. Do you think you could get the same results by cranking the grill up to high and blasting away all day? Many of us know too much time at high heat and pressure will turn most meals into charcoal, but we don’t take that lesson into other parts of life where we are looking for transformation. Unfortunately, the youth sports scene these days is more like the grill than the crock pot. Excessive pressure to perform and seasons that now take up 10 months of the calendar are creating rates of youth sports injuries and burnout like we have never seen. National youth tournaments like the Little League World Series essentially treat 10-year-old kids like professional athletes. In Mark Hyman’s “Until It Hurts,” the author explores the current trends for both children and parents in competitive youth sports. He sheds light on the increased number of concussions, ACL tears, and Tommy John surgeries for youth athletes in the last decade, and addresses the potentially hazardous practice of early sport specialization. The overall message is that parents and coaches of youth athletes should realize the role of youth athletics; to gain general and specific athletic skills and to build a solid foundation of athletic confidence, not to treat kids like professionals (this summary is mine, not Hyman’s). Athletic development should be a slow cooking process. Just like anything that is done well, it demands time and consistent effort to make steady improvements. 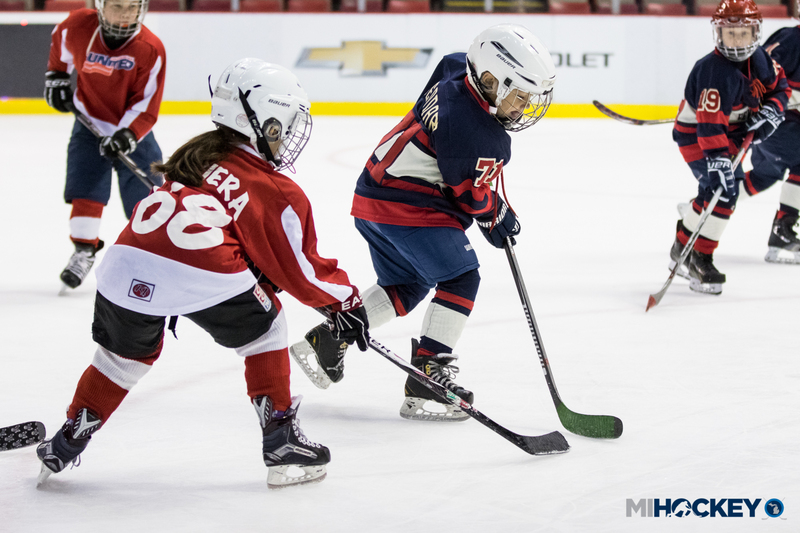 Kids from the ages of 8-12 should be exposed to many different athletic skills and encouraged to explore different sports and activities so they can fully develop a wide range of neural circuits. Skills like balance, hand-eye coordination, reaction time, and aerobic conditioning are especially sensitive to training during these ages. These are all attributes that form the physiological and neurological base of high performance athletics, so they must be developed in this window of opportunity. Kids who take part in high intensity training or, worse yet, try to specialize in a single sport at a young age miss out on the chance to develop a complete and well-rounded base of fundamental skills, and their future athletic performance will likely suffer because of it. Once kids reach the ages of 12-13, they can begin to learn to train for sport performance. At this point a child knows he wants to pursue a future in a particular sport, or in some cases, a few sports. That future might mean playing at the NTDP, the AAA level, or simply making his high school team. This is a time when that child can begin a structured training program and learn how to perform athletic movements, how to strength train, and how to make a commitment to improve performance. For many athletes of this age, becoming very strong in terms of body weight exercises is extremely valuable. This basic strength and motor patterning prepares them for higher levels of competition, and allows them to step into more serious training when they are physically ready. For most young athletes, the ability to gain muscle tissue and lean mass comes between the ages of 14-22 (girls get there about a year or 2 earlier since they tend to mature physically earlier than boys). Along with proper training, the body has to have the right chemical makeup to develop muscle mass. It’s fairly easy to tell when an adolescent athlete will start gaining muscle and size. It usually comes right along with the armpit hair! During puberty the body has the greatest potential for gains in size and strength, so this is the most important time to take part in an organized strength training or sport performance program. Look into options at the high school or a private sports performance facility. The bottom line here is that there are windows of opportunity for kids to develop certain athletic traits. Take the time to establish your child’s athletic potential, especially between the ages of 6-12. Let them explore foundational movements like crawling, running, jumping, and climbing. Let them play tag, dodgeball, and catch. Let them balance on balance beams, run obstacle courses, and swing from monkey bars. Allowing kids to explore their own movement in a playful, low intensity environment develops confidence with “little wins” and establishes a love of competition. It is this foundation that prepares them to learn to train, and eventually train to train when they are mentally and biologically ready. Be patient and slow cook your child’s athletic development, there’s a great chance you will end up with something delicious! Darryl Nelson and Brian Sipotz are regarded as top experts in the field of strength and conditioning for ice hockey performance. Darryl has been the head strength and conditioning coach for USA Hockey’s National Team Development program since 2000 and also serves as the director of performance for Advantage Strength and Conditioning in Ann Arbor. Brian played seven years of professional ice hockey and is the founder and strength coach of Advantage Strength and Conditioning. Darryl and Brian are also the cofounders of www.hockeystrengthandconditioning.com. Note: This article originally appeared in the Jan. 18, 2016 issue of MiHockeyMag.